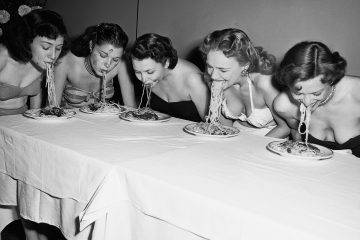 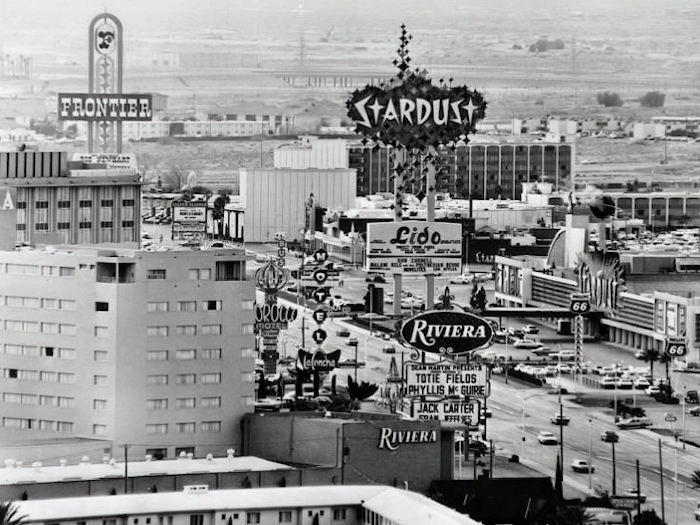 Before the Las Vegas Strip became the mega-resort attraction it is, it was built around speakeasies and illegal casinos. 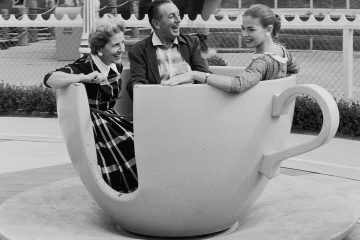 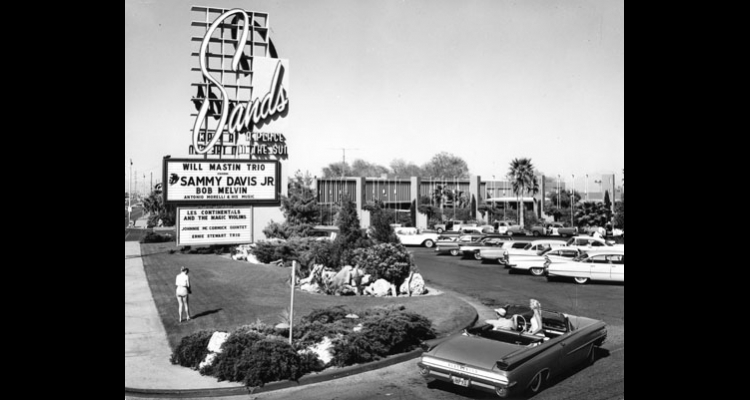 The Golden Days of Las Vegas began around the 50’s and 60’s when the already established mob began to help fund the building of hotels such as the Riviera, the Sahara, and New Frontier. 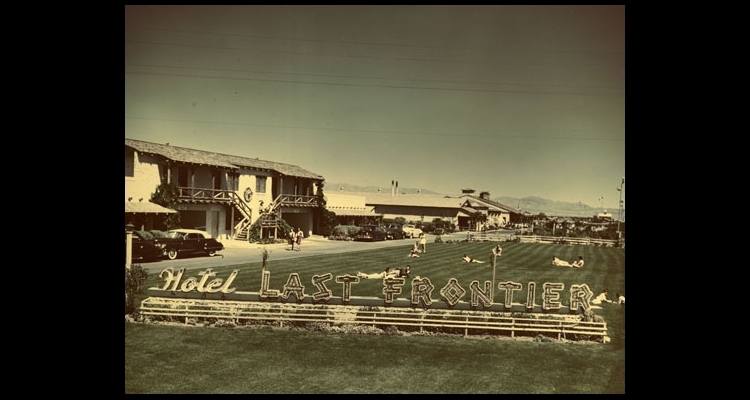 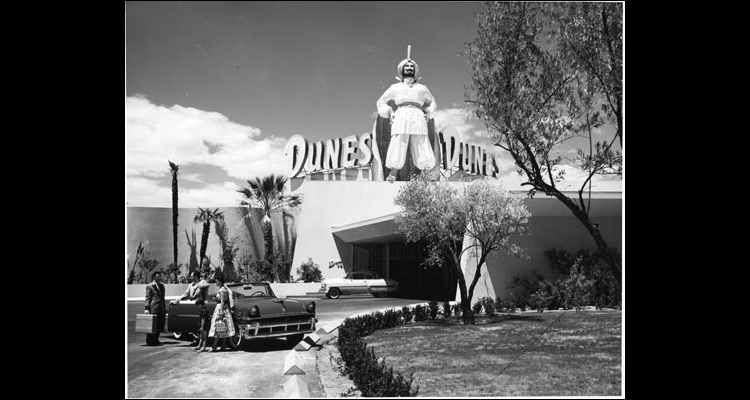 These hotels were some of the first resorts on the Las Vegas strip that lead to the creation of one of the largest resort attractions in the world. 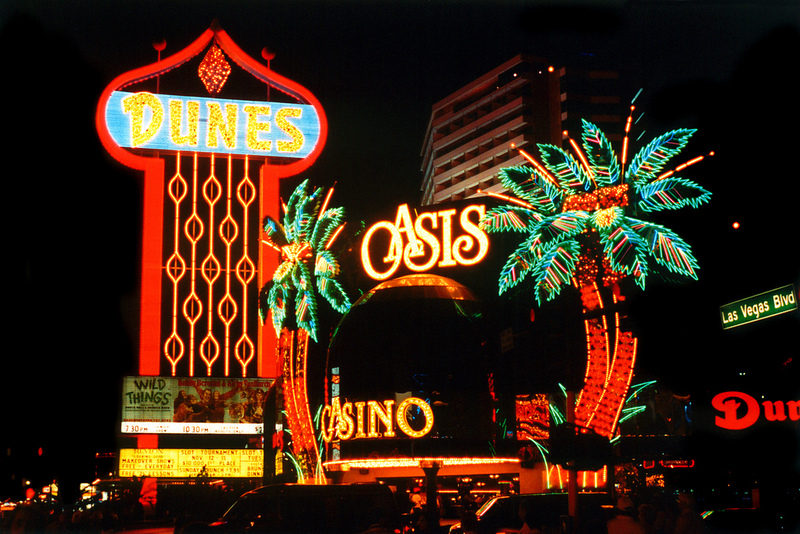 In 2012 Las Vegas reportedly had over 150,000 rooms available for guests. 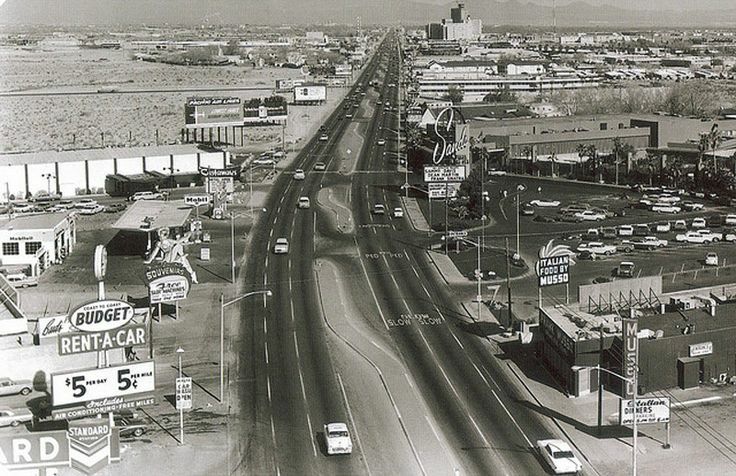 The Las Vegas Strip has come a long way from it’s Golden Days, so let’s take a minute to reminisce on what Las Vegas used to look like. 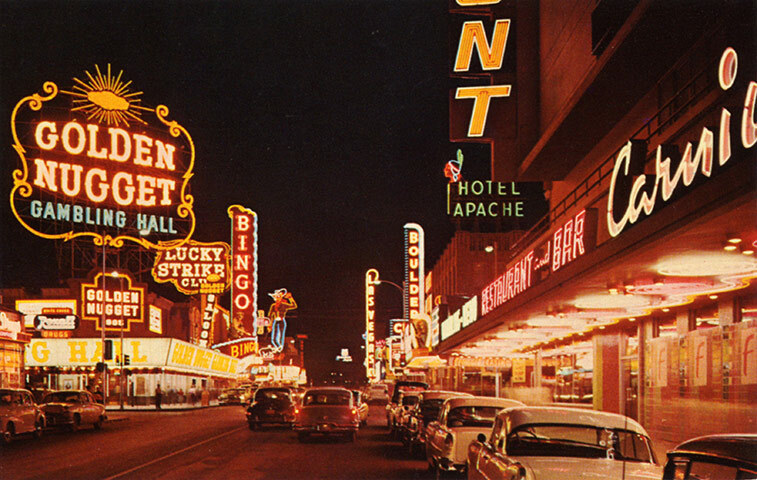 And of course it wouldn’t be Las Vegas without the bright lights.